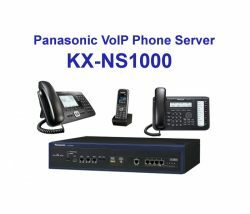 Hosted IP PBX, also known as “cloud PBX” or “virtual PBX,” provides most of the functions of an onsite PBX but in the cloud. 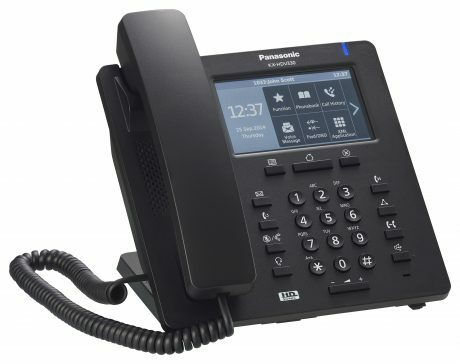 Instead of connecting telephones to an on-premise PBX, Sedcom provide the new Panasonic HDV series phones to plug into your computer network and they then connect back to our secure data center PBX system—so you can call and receive calls via VoIP. 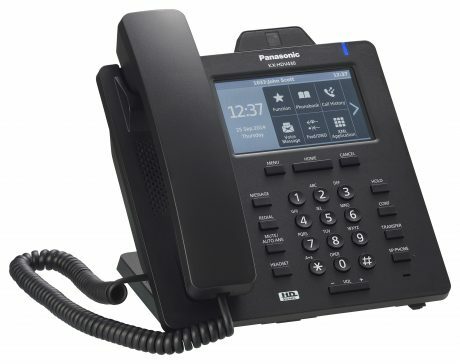 You get most of the features of an on-premise PBX—and more—delivered seamlessly to desk phones, computers, and even mobile devices. 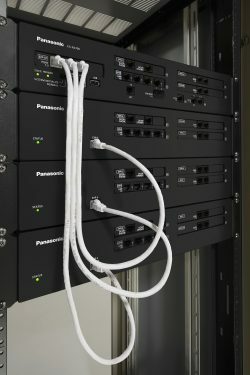 Flexibility Sedcom Hosted systems are easy to scale up and down, easy to add multiple locations, and easy to add and manage remote and mobile users. Reduces the upfront costs of a new phone system. 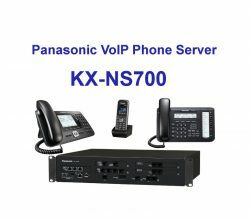 You no longer requite an onsite call controller and the rack space that goes with it. You have one provider and receive one fixed, monthly bill for all users, features, and locations—including all call costs. 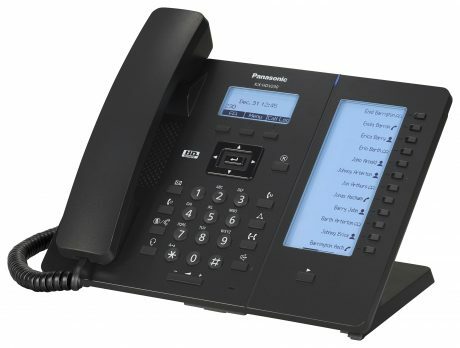 Sedcom use only the best in the Panasonic HDV series handsets. High call volumes businesses are well suited to the Sedcom Hosted platform as each user subscription includes a phone line and unlimited calls. 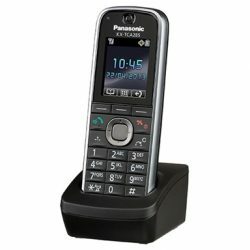 Office user: simple phone requirements and call handling with calls included. 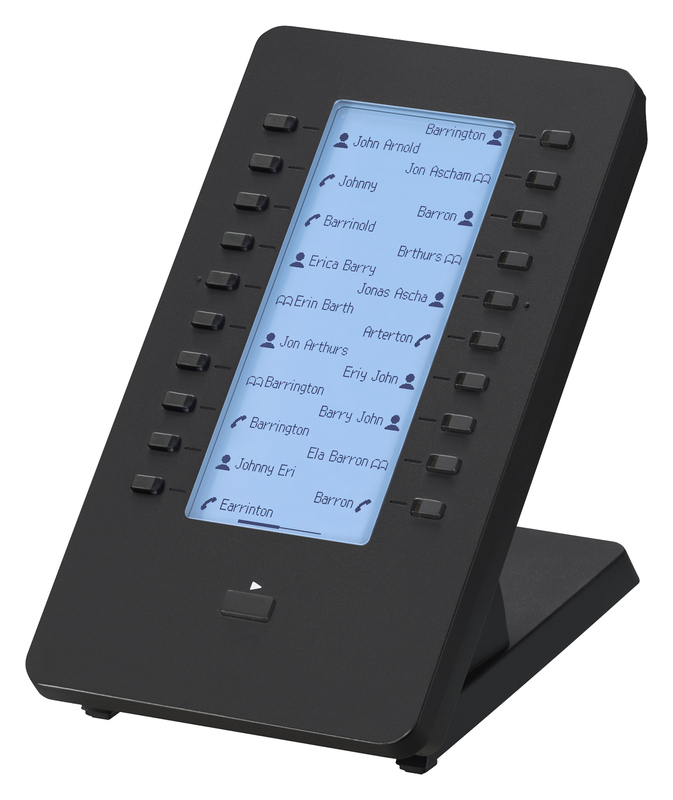 Corporate User: Unified communications and conferencing feartures.